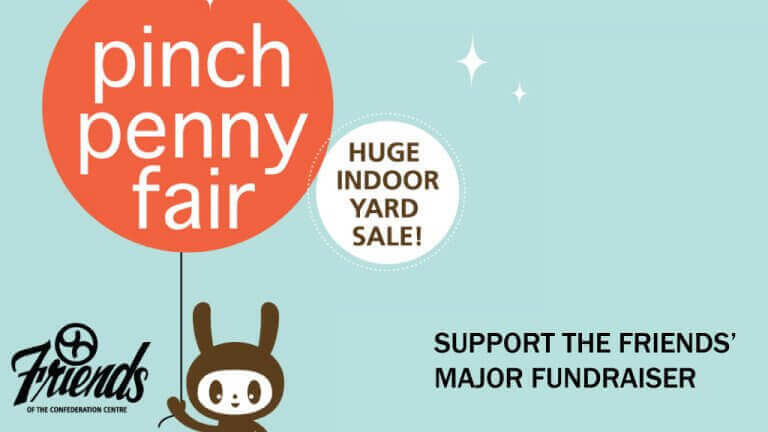 Enhance programming and activities in the Kids Zone, hug indoor yard sale, silent auction, books, baked goods, plants and more! DONATIONS NOW BEING ACCEPTED for the 50th Annual Pinch Penny Fair! Please donate gently used household items, books, toys, jewelry, etc. at the Richmond St entrance. The Island’s longest-running indoor yard sale and children’s fair will be held April 28.